It is reported that Marchionne received complications after surgery at a clinic in Swiss Zurich. "To my great regret, something happened that we all were so afraid - Sergio Marchionne, a man, and a friend passed away." 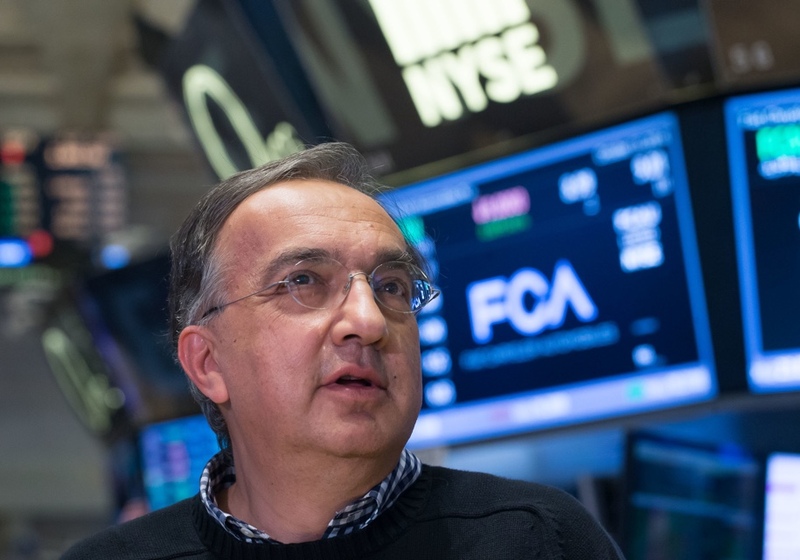 For a couple of days, the media wrote a lot about the situation of Sergio Marchionne. It is known that the planned surgical operation worsened the health of Marchionne. Because of this, the board of the concern decided to appoint a new CEO - Jeep and Ram director Mike Manley. When the operation itself was performed on the right shoulder, Sergio fell into a coma. Rumors say that the irreversible destruction of the brain was diagnosed. It is said that the cause was a tumor that was found in the upper part of the lung.